Today’s Online Special Deal3 Months 20% Off!On select units. Ask manager for details. Amazing staff, fantastic service and so professional. They made a stressful move have a smooth end. So accommodating. I had a little hiccup and reseved the wrong size unit. The manager was so great within a few minutes we were in the right size and out the door. So glad I chose yankee mini. We have been clients of a Yankee storage for at least 5 years. We have had an RV stored there and two different storage lockers. The best service we have ever had at any storage was with Yankee and especially Melanie. She knows her stuff and knows her people and provides the kind of customer service that we deserve. There are lots of mini-storage choices but we stay at Yankee because of Melanie! I cannot say enough about her and her professionalism. I had a great experience with Yankee Mini Storage. This was my first time renting a U-Haul, & Melanie was very helpful & she answered all of my questions in a professional manner. I would definitely use them again & recommend them to others. As good as it gets is correct! Melanie couldn't have been more helpful and pleasant during signing the contract for the storage locker. She was very professional and gave us many options for our needs. 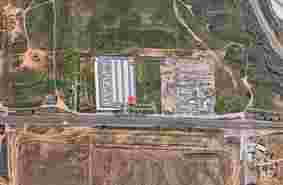 We are from Europe traveling back and forward and find Yankee storage perfect for us. Dont understand the purpose of having a "manager" for the unit, since Melanie and Rick have all the knowledge to run the unit, but I can and will highly recommend this location for any who need a storage facility in the future. 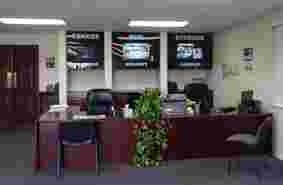 Great facility, I stored my work truck and never had any problems. Melanie is very professional and always very helpful....I highly recommend. I am a returning customer at Yankee Storage. The reason I returned is primarily due to the Customer Service Rep, Melanie who is thorough, courteous, and extremely knowledgeable!! 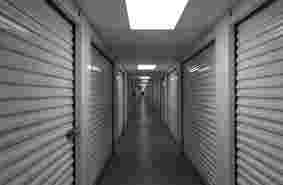 Yankee Storage has always offered great rates, secure and clean units. I am especially happy knowing that Melanie was there for me again. Thank you Yankee Mini Storage and mostly, THANK YOU to Melanie! Ive had a unit here for over a year and Ive only had good experiences. Melanie has helped me several times! She is so sweet and friendly! My dad even got a unit here cause we liked it so much. I lost my key recently and had to get my lock cut and get a replacement lock and key. Melanie helped me with that as well it was super quick and easy! We got a storage unit here in January, and love working with Melanie! Despite us being with Yankee less than 6 months, she greets us by name and is always friendly and helpful, honest and professional. It is very evident she knows what great customer service is all about! Property is clean, well maintained, and has working security cameras everywhere. The procedure is to enter your gate code both entering and exiting through the gate so they have a record of who is on the property at any given time. Hours are very reasonable, and pricing is fair for today's market. Payments are incredibly easy to make and they offer numerous ways to make payments easy and fast. They also offer discount incentives for referring people. Very glad we found Melanie and Yankee Mini Storage! I have been renting storage space from Yankee Storage since about 2009 at the recommendation of my brother. From day one I've had the privilege of working with Melanie, office manager and she has been the best. I appreciate customer service at it's best and Melanie exemplifies the best in customer service. Melanie is also the reason that I have continued doing business with Yankee and referred my mom. My mom lives in Inglewood California but has rented one of the largest units for over two years. Now of Yankee can adopt a payment policy to help customer avoid auction, that would only enhance the already great customer service. Thank you Yankee! Simply the Best! I have rented here at Yankee Mini storge for over 8yrs. We have had up to 8 units at once plus an RV space. What keeps me and my family coming back is the help, knowledge and professionalism that Melanie the manager has shown me. Ricky and Melanie both go the extra mile to make you comfortable with your choice for renting here, if they can help they will. The property is always clean and maintained. They also have all amenities for your needs: Restroom, Sewer Dump Station, Water, Ice for those hot days and it is all included when you rent from them. They are amazing with great customer service I totally recommend coming here. I have been renting storage units & parking spaces for 8 yrs. Melanie the Office Manager has been the greatest though all. She is very informative on procedures, specials & discounts offers. She has a great sense of Pride with all her customers. Melanie is very personable with everyone she comes In contact with. Melanie has always treated me with the upmost respect. Melanie has great respect for all her customers needs. Melanie is willing to go the extra mile to see that her customers get the best service & deals possible. Melanie always has a smile on her face & greets everyone by their name. Melanie is a great asset to Yankee Mini Storage. She is the reason I refer people to her for their storage needs. She is Professional, Honest & Loyal. Yankee Mini Storage is known for it's Excellent Customer Service & Knowledge because of Melanie. Melanie & Rick keep the Facility/Grounds safe, clean & maintained. They are the reason customers like me keep returning to Yankee for storage needs. A+ service. Melanie in particular is a great help and very friendly. I recommend Yankee mini storage to anyone needing a storage facility, the customer service is outstanding and the prices are very low. Thank you Yankee mini storage for meeting all of our business and personal storage needs! (and thank you Melanie, your employer is lucky to have you on their team!). Keep up the good work! Customer services by Melanie is AWESOME!!!. She is personable, compassionate and professional. Michael who is the area manager is also professional and personable. They both are a joy to converse with. We have been with them for 9 months and have not had any issues with anyone. 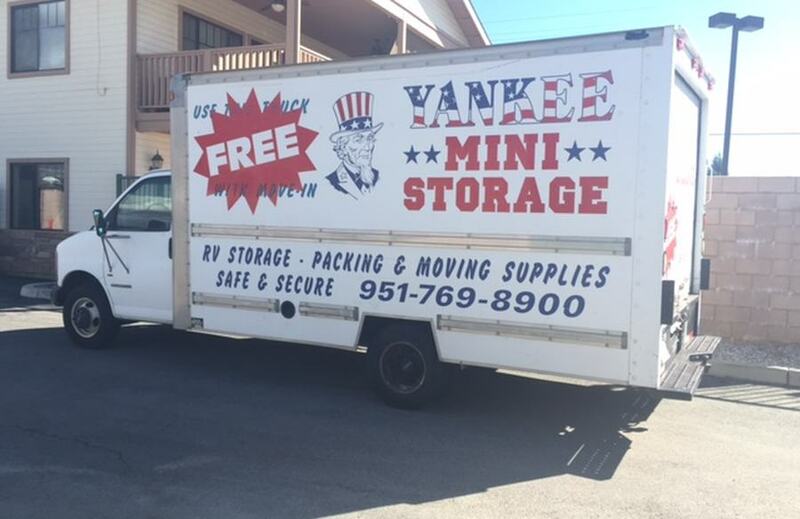 We did however, experience an issue where they did not receive our payment, therefore, we spoke with Michael and Melanie and the issue was resolve immediately.. We love them both and will continue being a customer of Yankee Mini Storage. I was helped by Julie, she was fantastic. The customer service there is first rate. The facility is clean, they're prompt and friendly. I would suggest this facility to anyone of my friends or family. It gives me great pleasure to write a review for this establishment. First of all the customer service support is awesome. Melanie, the office manager and customer service representative goes above and beyond to help the customers. She is friendly,compassionate, personable and professional. Also, the area manager, Michael is also personal and professional. They helped me through a situation regarding my payment that was not received. I was so grateful to Melandie for her help and to Michael for his decision to hel me. This establishment not only gives Great customer service, the storage facilities are immaculate. If you are in the Beaumont area and need a storage unit, I recommend Yankee Storage. Great facility. Melanie, the manager makes this place! She has been helpful in finding a space that met our needs. Clean,easy in and out plus good price. Great service!!!! Melanie is the best!!! Not everyday you see someone who cares about the customers needs, she works very hard to make sure the customer is treated with respect. Gives you all the facts and very polite!!!! they are friendly and helpful. The place is kept clean and it's open till 9pm. good rates.. It's a little inconvenient with all the roadwork going on, but it's worth it. I am SO happy that I chose Yankee! Melanie is extremely helpful and concerned with what is best for the customer. What a refreshing company to deal with! I really like how management works with employees to help customers at this location. Julie and Melanie are always helpful at the front desk and seem to really get along and enjoy working together. Rick the maintenance/on site crew will work with office staff to make sure everything is as needed. Thank you for awesome service. Site Manager Melanie is awesome! Unfortunately, the new corporate entity oversight and regulations are changing the friendly and helpful atmosphere that once existed. Not to mention, they raise the rates every 6 months. I've been storing here for several years, and this is getting stupid. I'm in the process of winnowing down my storage needs, as a result. With in 2 hours of posting the review below I received a follow up call from the area manager. She apologized for the confusion and waived my $10 late fee. It is nice that the company cares about its public opinion. With the additional information I have improved their. I setup a storage location for my RV. I filled out a million sheets of paper. Apparently none of them was an auto pay form. They don't send bills, they only call you once they have assessed a late fee. So plan on paying a late fee your first month. They close up for an hour at a time a couple times a day, but they are never consistent. Every time I need to talk to someone in the office it seems they are closed. I always try different parts of the day. Want to talk about rude. I am a current customer of this company, but for how long, that's TBD. My wife does the finances, but I am the one on the contract. She called because I personally never received an call or by very least a voicemail when automatic payment did not go through. After two late fees were incurred they finally left a message. Though the male who answered the phone was VERY friendly, she asked to speak with the manager to confirm whether or not a call was made when payment did not go through. A female by the name of Melony answered. My wife asked why were we not informed that payment did not go through sooner. Melondy said that she didn't need to confirm because she made all the calls herself. When my wife asked to if there is any way she could double check the lady on the phone got an attitude and ended hanging up on her. It's really a disappointment to have such negative customer service. We haven't had any issues until this.. hoping she was just having a bad day (though it's not excuse for her behavior). I hope someone will be calling back to apologize for being so unprofessional. We'd rather not go through the hassle of moving our stuff to another storage unit, though, the lady on the phone made it very clear that she does not care whether or not they lose us as customers. Very very disappointed. 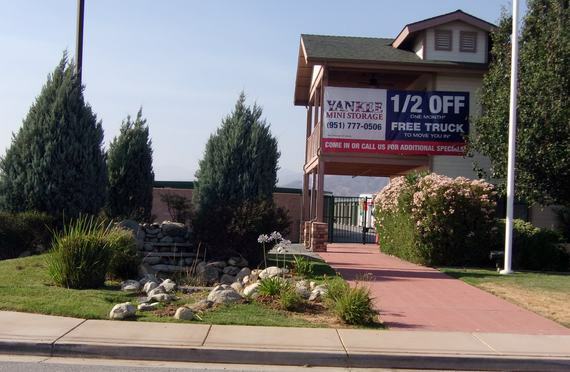 Yankee Mini Storage is a new, modern self-storage facility conveniently located right off Highway 60 and interstate 10, in Beaumont, California. Our office is open Mon-Sat: 9:00 am to 6:00 pm. Our gates are open everyday, 5:00 am to 9:00 pm. 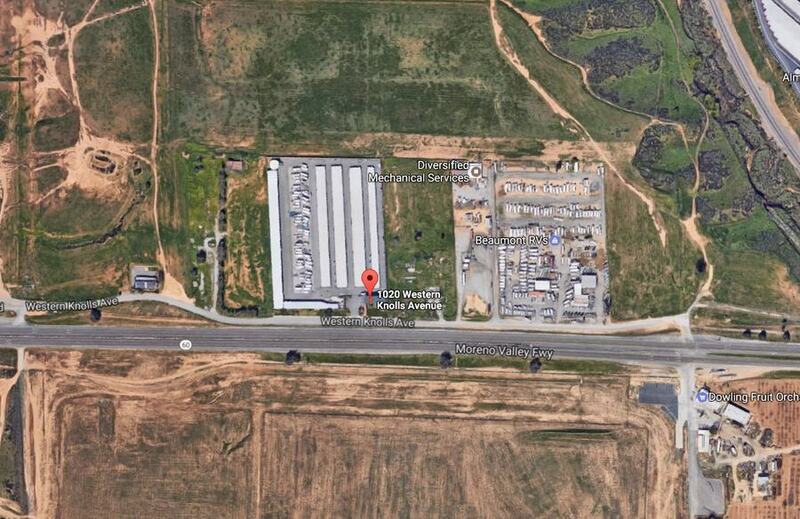 Please come by for a tour of our storage facilities, we’d be happy to show you around! 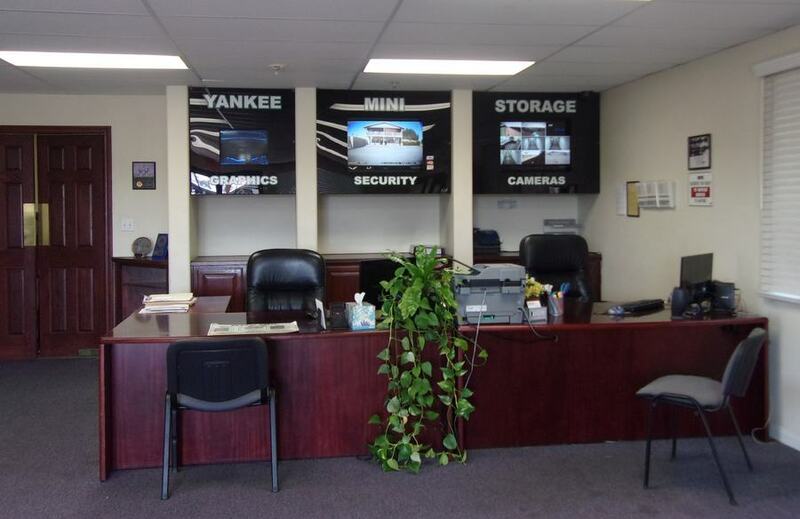 Yankee Mini Storage prides itself on providing a clean and safe environment to stow your personal or business items. We offer competitive rates and a wide variety of storage units and parking spaces. 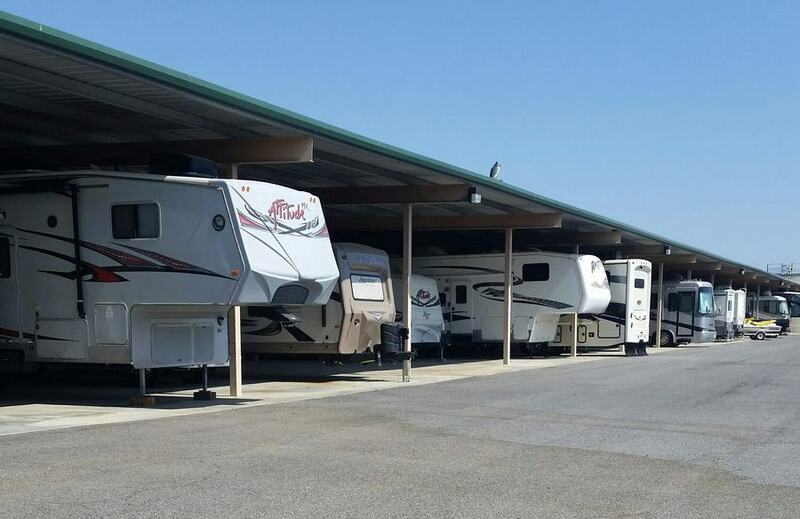 We also offer both covered and uncovered vehicle storage and have space for RVs and Boats. All entries are lighted and guarded by motion cameras and video surveillance for the protection of your belongings. Our gated facility is accessible everyday from 5:00 am to 9:00 pm. Why Choose Yankee Mini Storage? Our many years of experience in the self-storage rental industry have placed us among industry leaders. 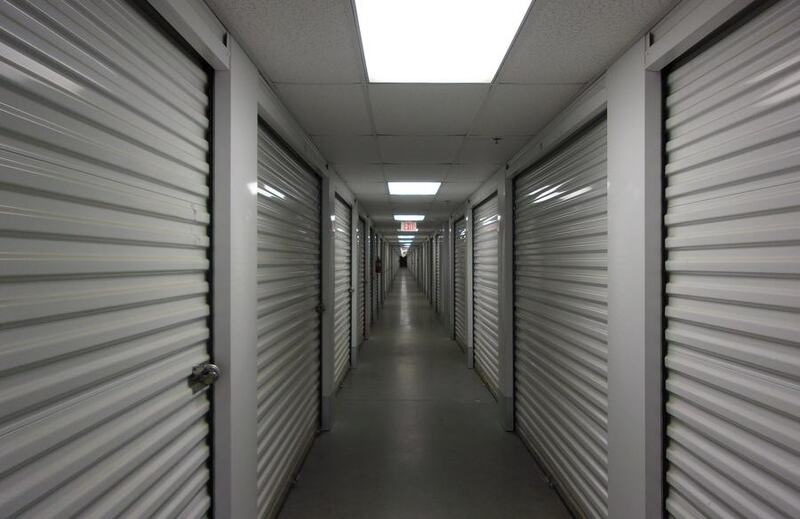 With facilities located throughout the nation, Storage Direct has the expertise required to run a clean, safe and secure storage facility at a great low price.